WOW!!! 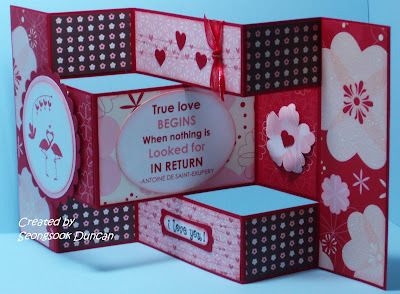 This is one of the most beautiful cards I have seen!!! It was really fun making this card in class today! I love it and plan to make more. 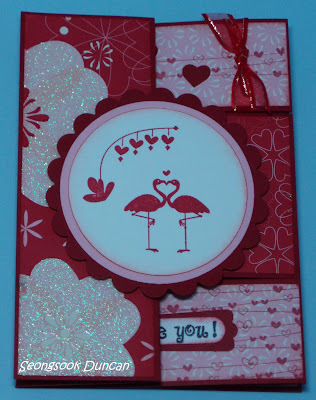 Gorgeous card, now where did you get the flamingo stamp?